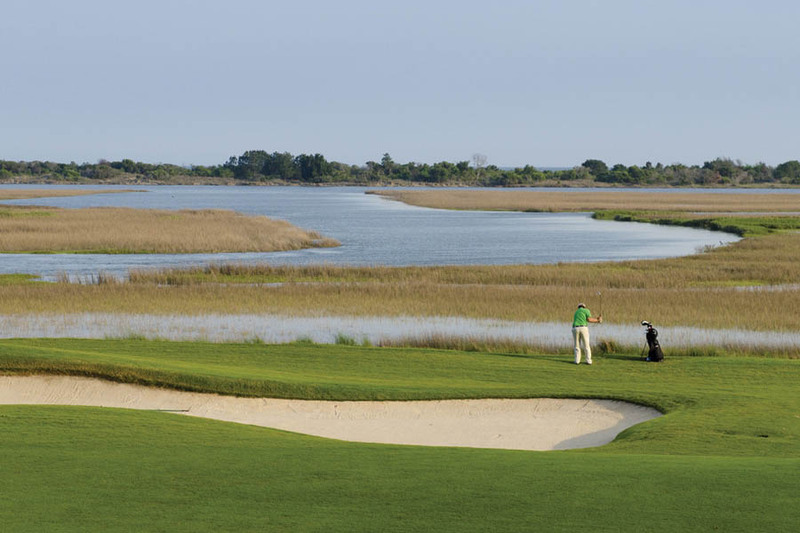 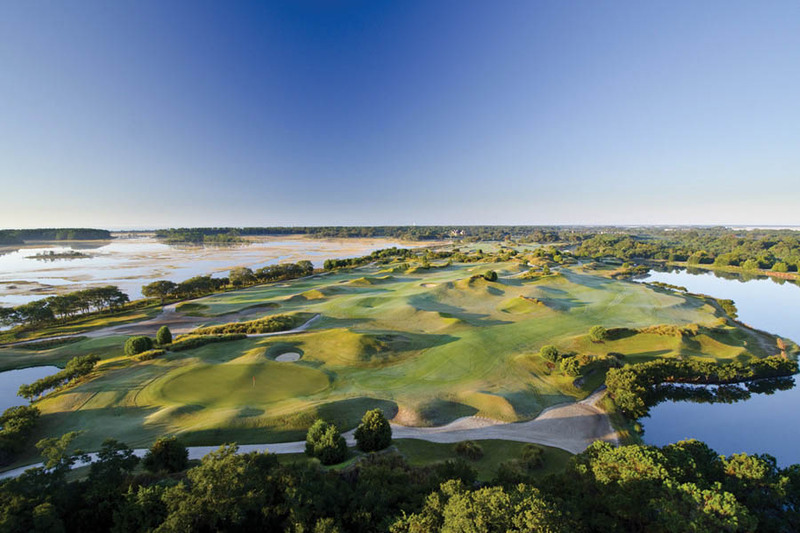 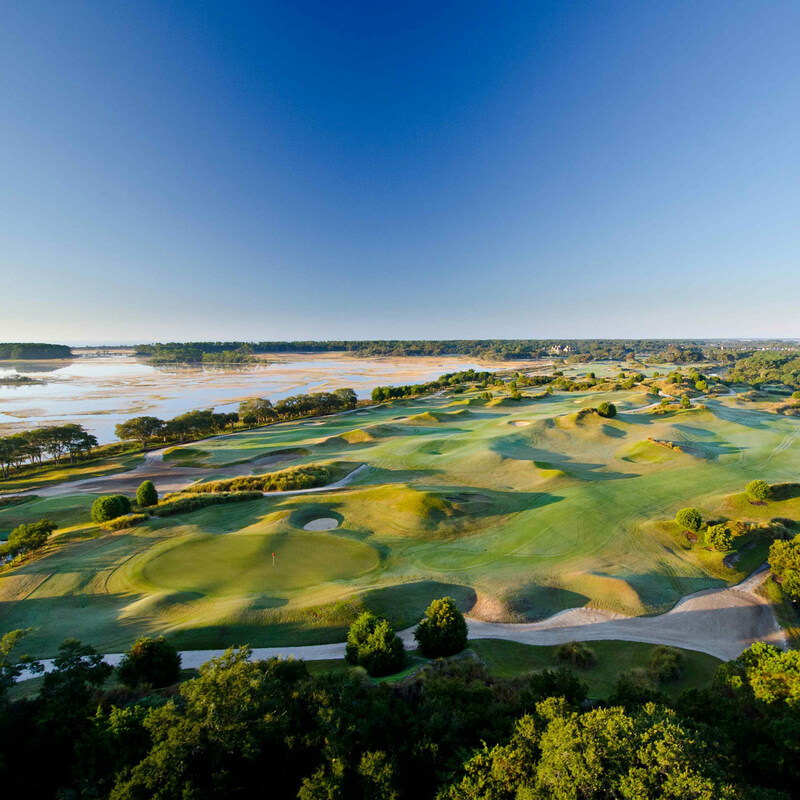 A private golf community where the Kiawah River joins the Atlantic Ocean. 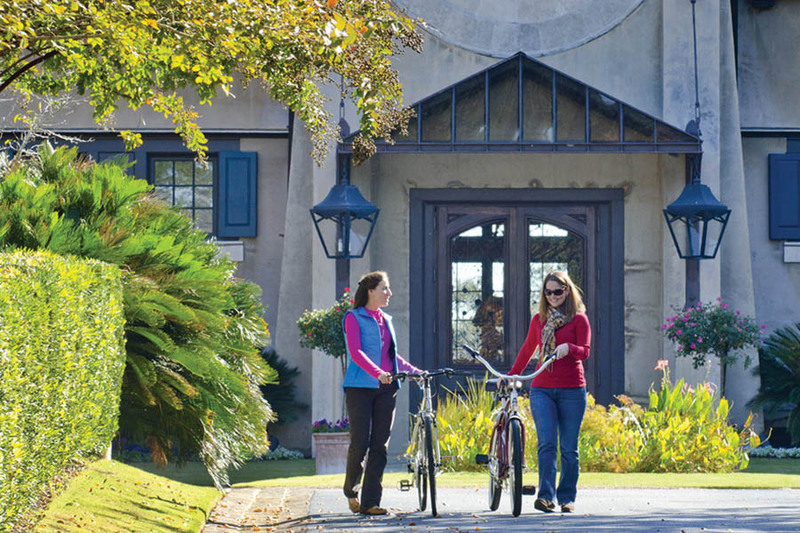 The neighborhood has combined influences of the past with the flair and styling of the present. 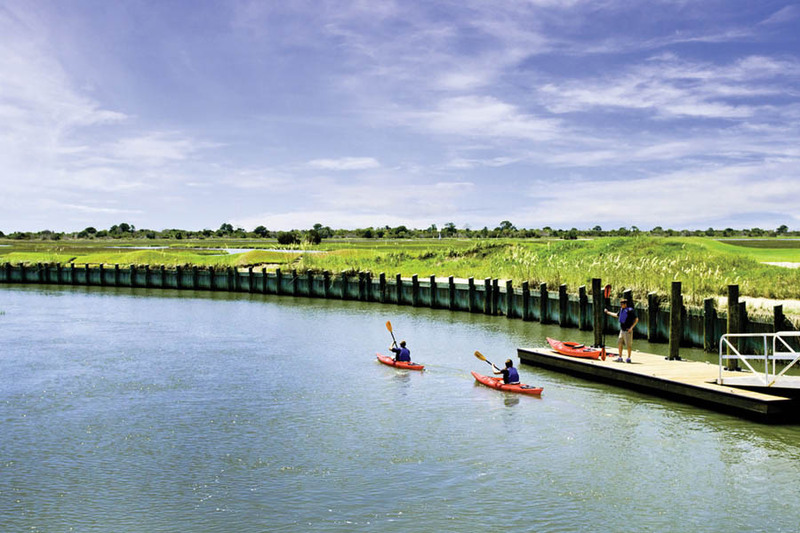 River and ocean. 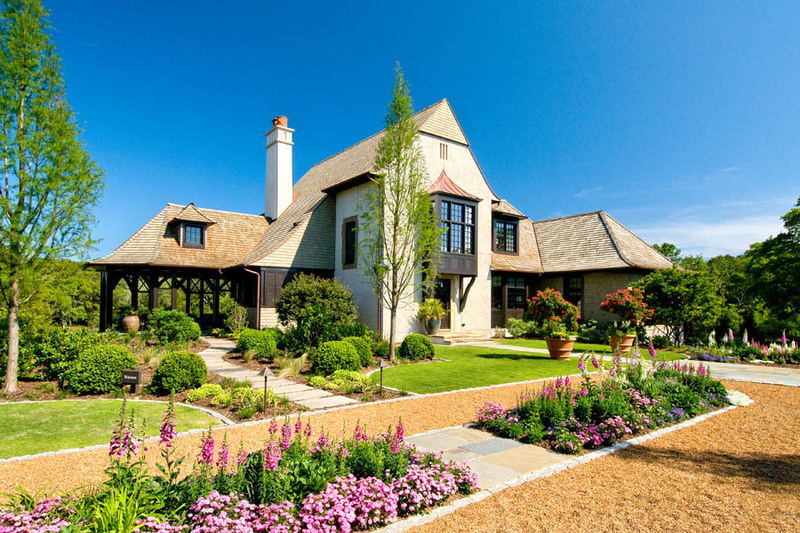 Gardens and greens. 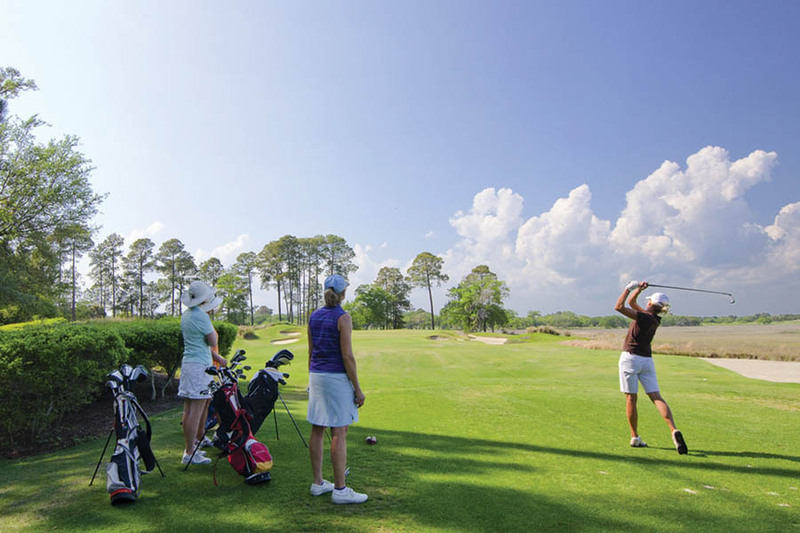 Sporting life and healthful pursuits. 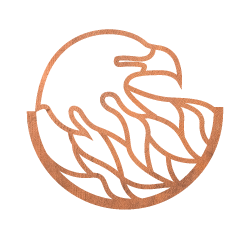 Privacy and accessibility. 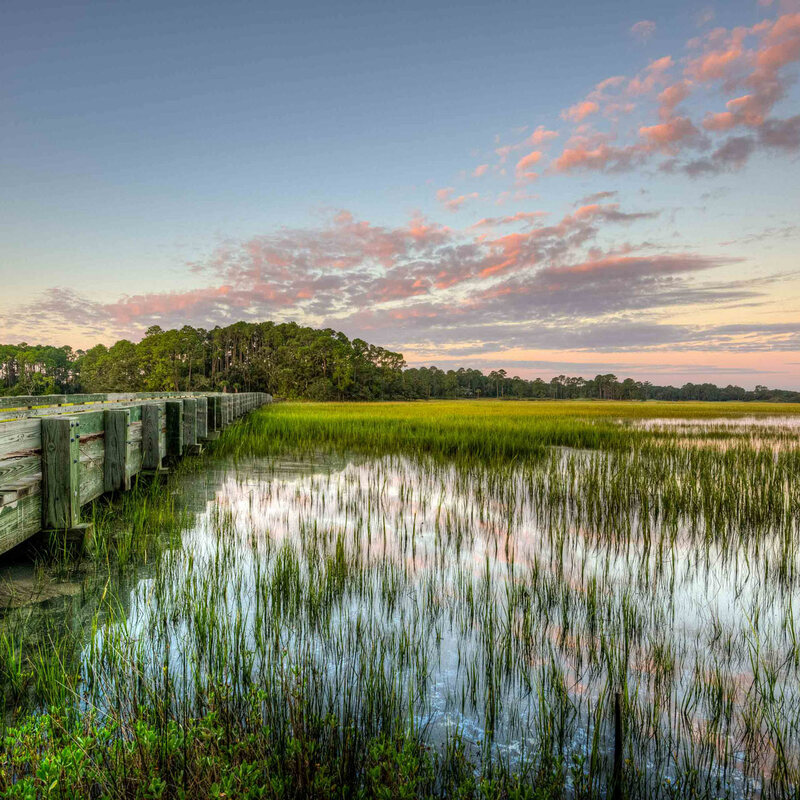 Charleston and Kiawah. 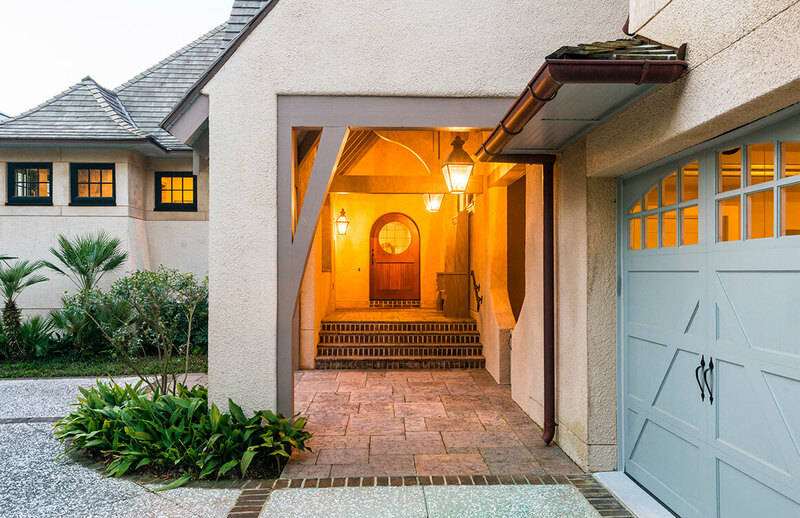 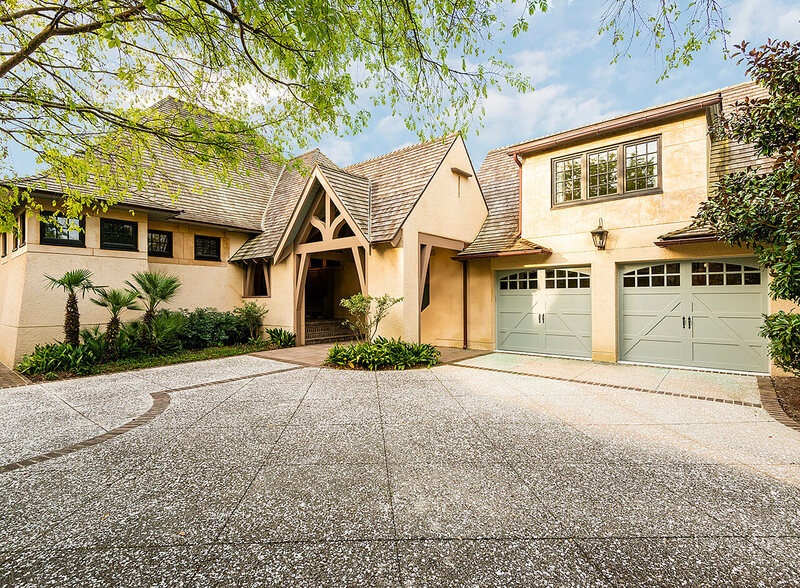 Each home in Cassique is designed with an affinity for the handsome, practical, and genuine-renewing Arts and Crafts ideals for gracious living with a relaxed Carolina Lowcountry influence. 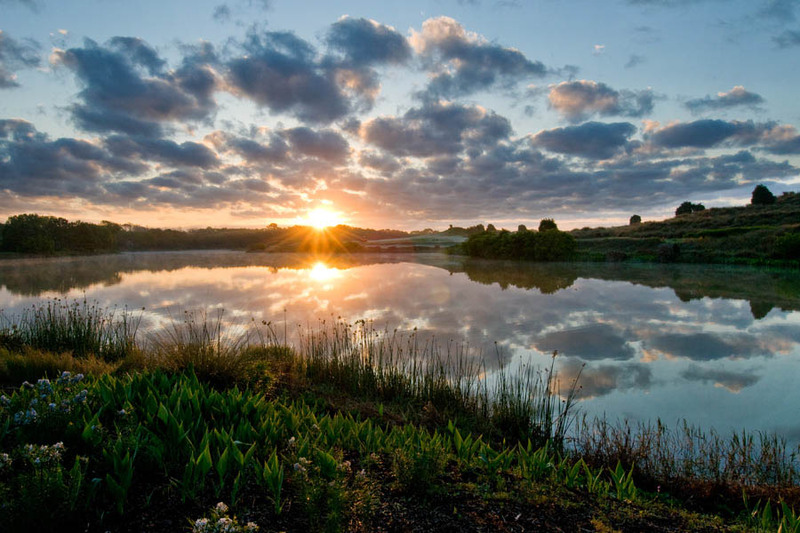 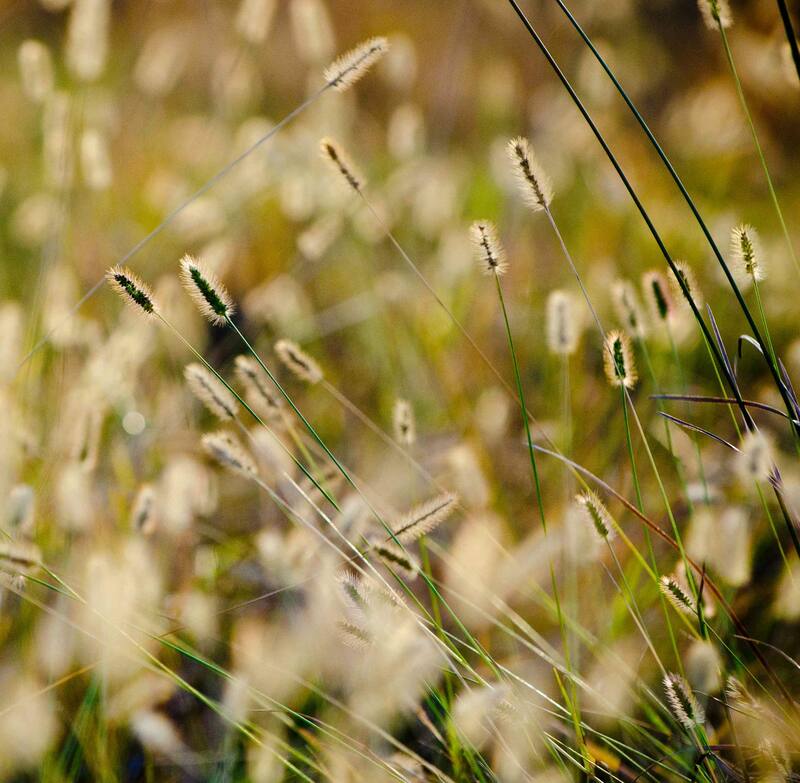 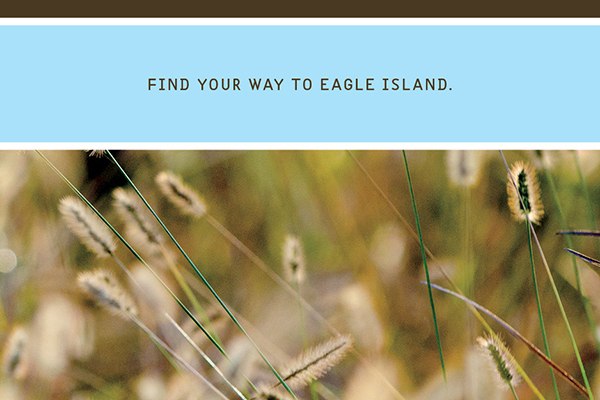 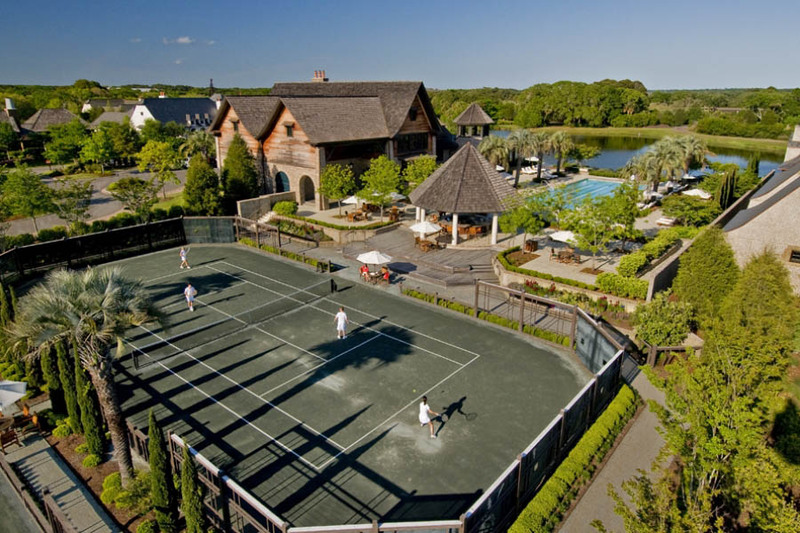 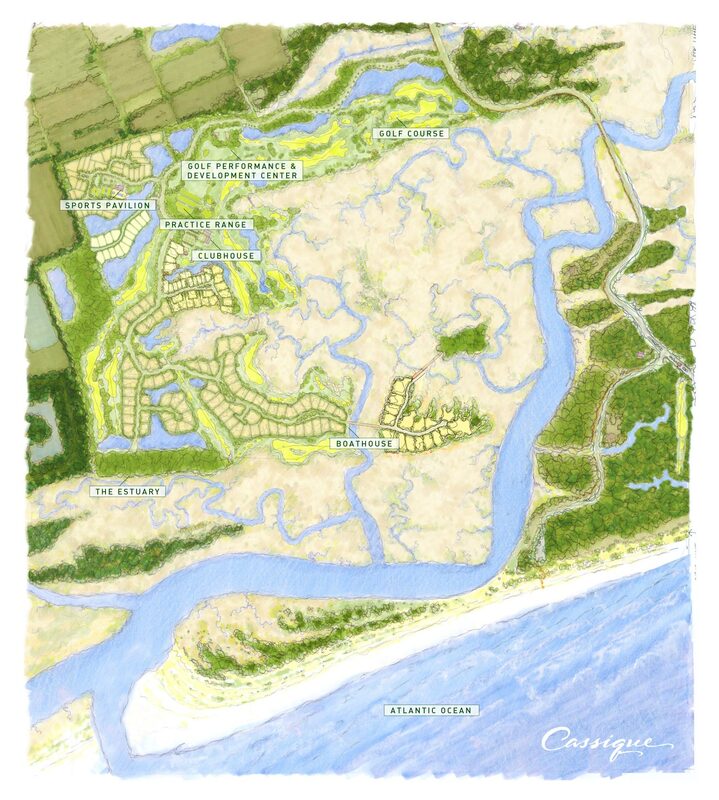 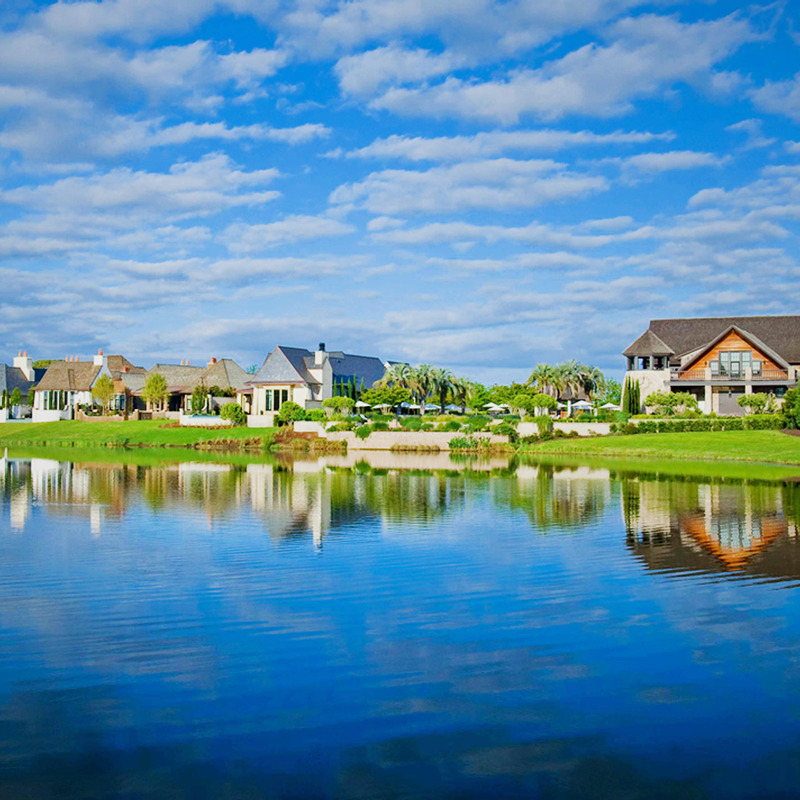 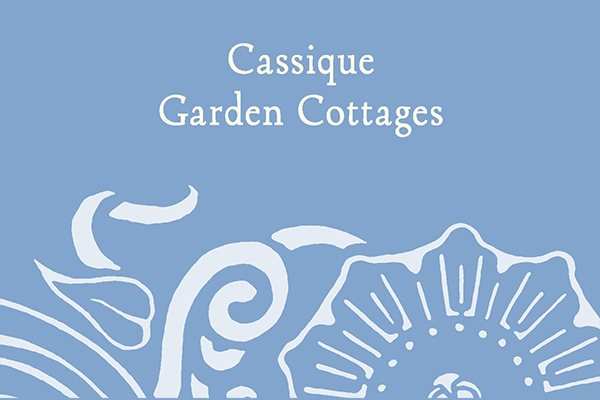 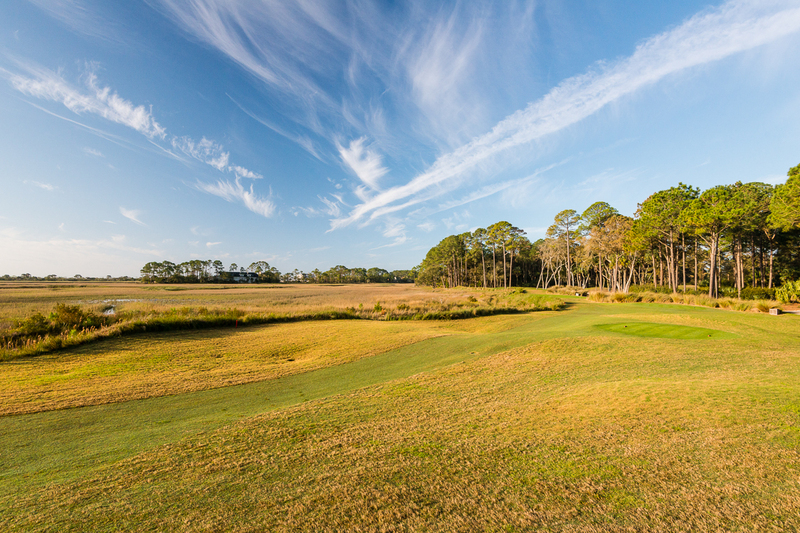 Cassique’s homes enjoy golf, creek, marsh, and long ocean views from large, well-planned sites. 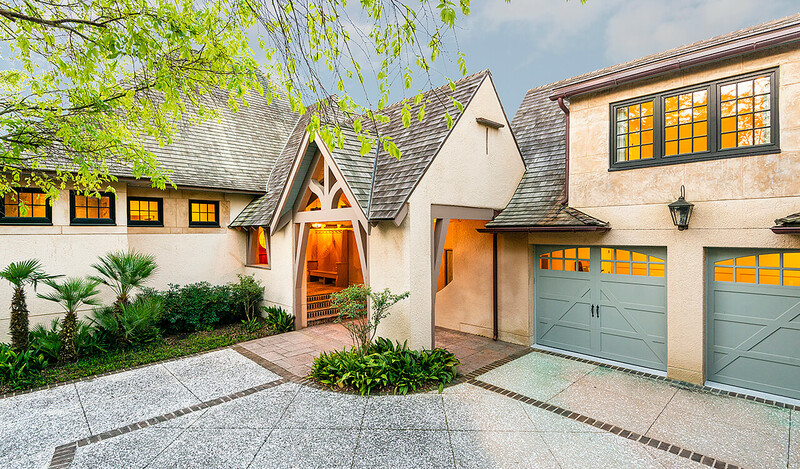 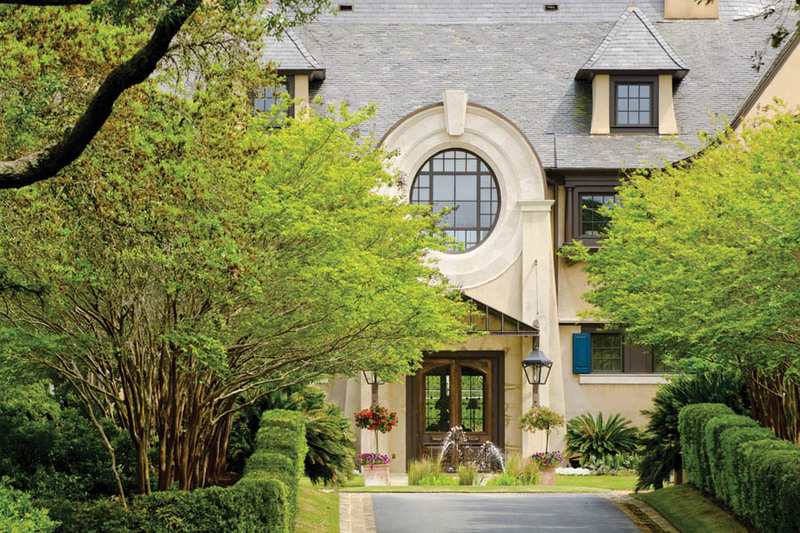 The architecture, with a nod to British countryhouse architects Lutyens and Voysey, is cozy and comfortable. 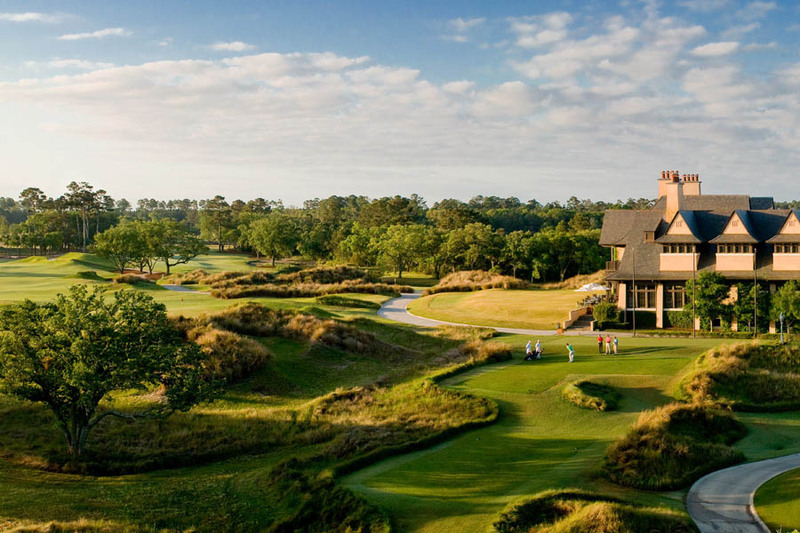 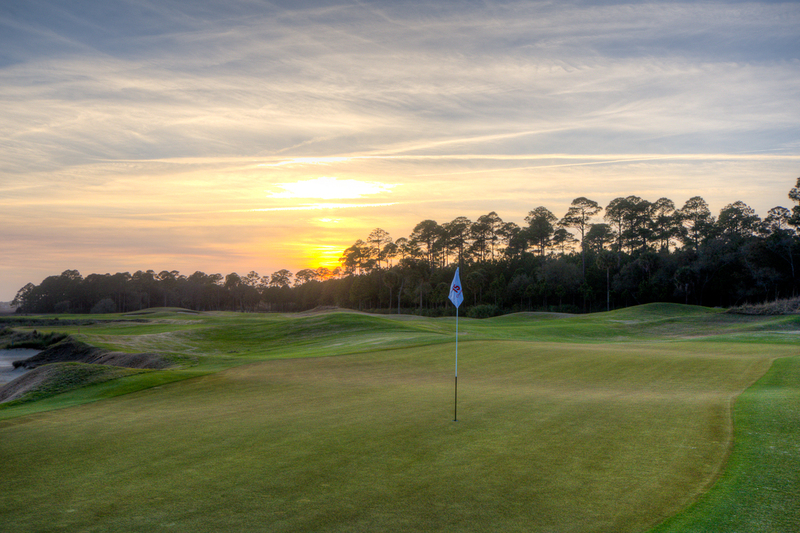 The Kiawah Island Club serves as the heartbeat to this wonderfully close-knit community where each owner is a member. 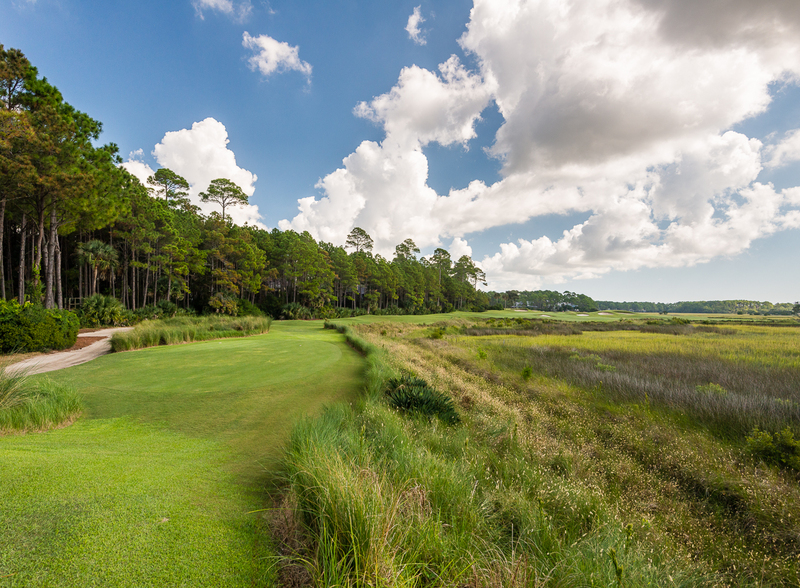 As Club Members, your family will enjoy access to all Club amenities on Kiawah, particularly so within Cassique where residences are a stroll away from the emerald elegance of the Tom Watson-designed Cassique golf course, the Chef Tom Colicchio-inspired menu of Voysey’s, the nearby kayak dock & boathouse, and the state-of-the-art Sports Pavilion. 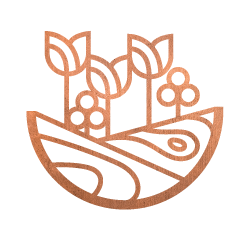 With his famed Gramercy Tavern and Craft restaurants, Tom Colicchio introduced his culinary gifts to New York City. 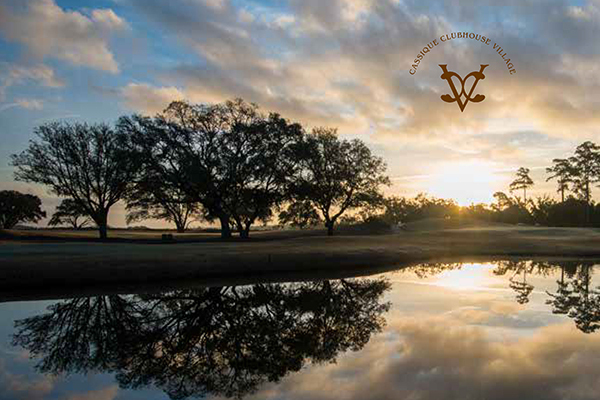 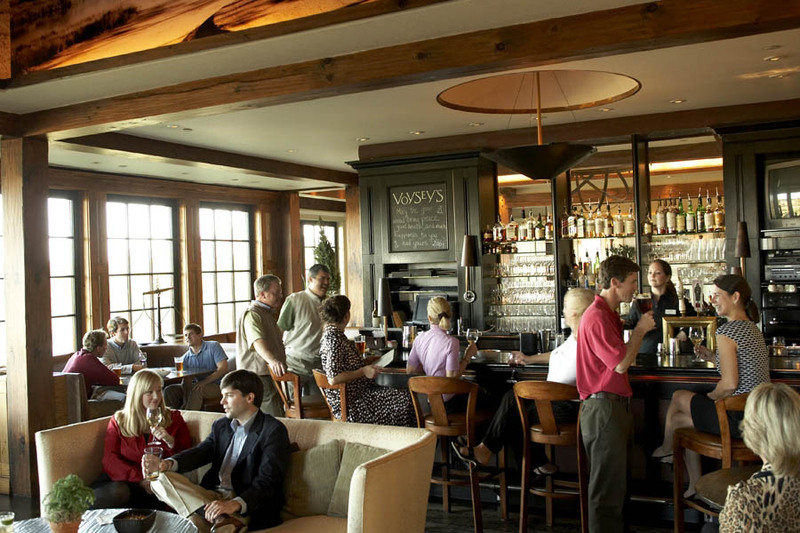 With Voyseys in the Cassique clubhouse, TV’s Top Chef introduced them to Kiawah. 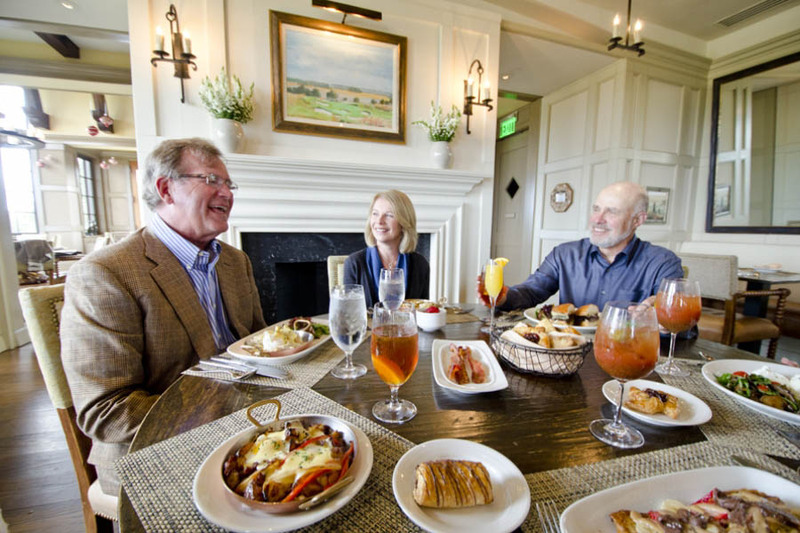 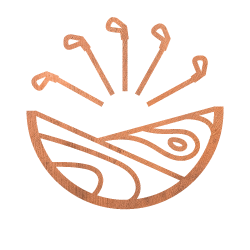 Here, the James Beard Foundation award winner serves as consultant to an ever-evolving menu of fresh, local, Club Member favorites. 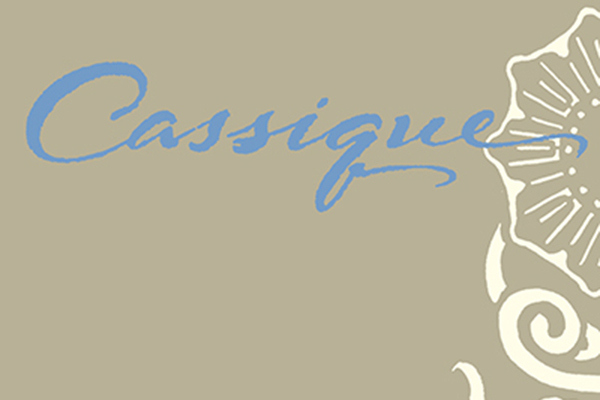 The all-new construction opportunities in Cassique’s newest enclaves marry the established aesthetic of the neighborhood with artful elements all their own. 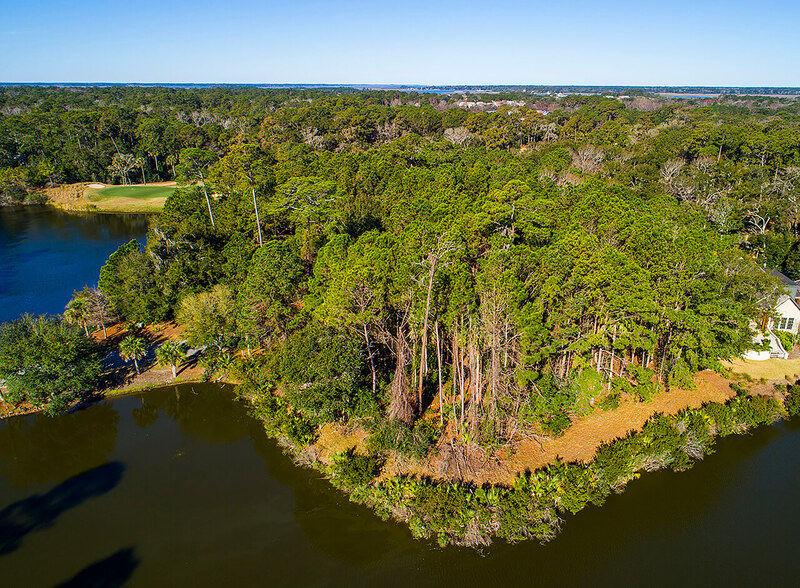 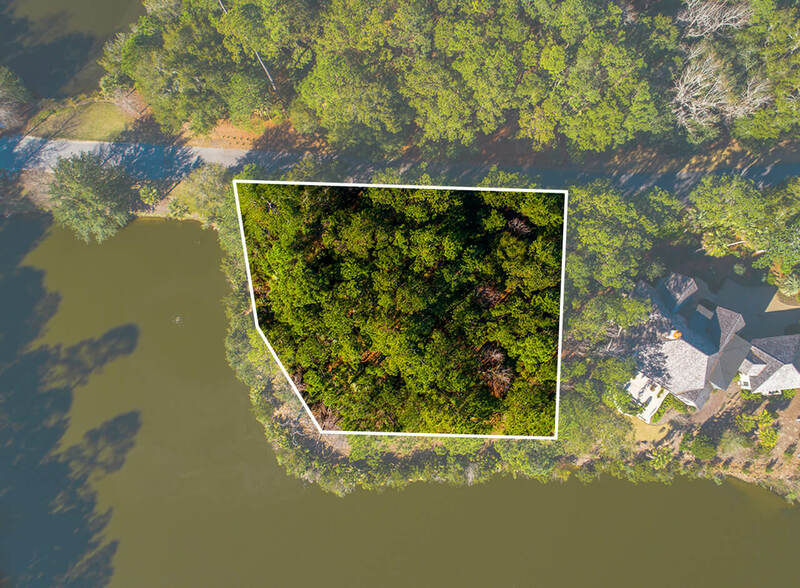 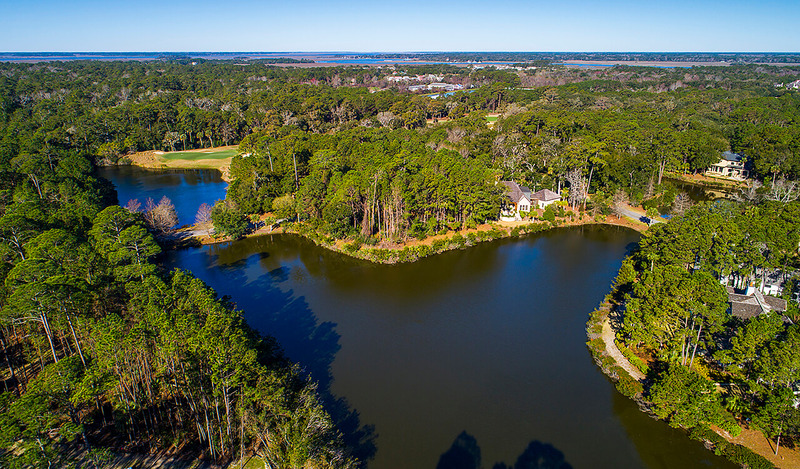 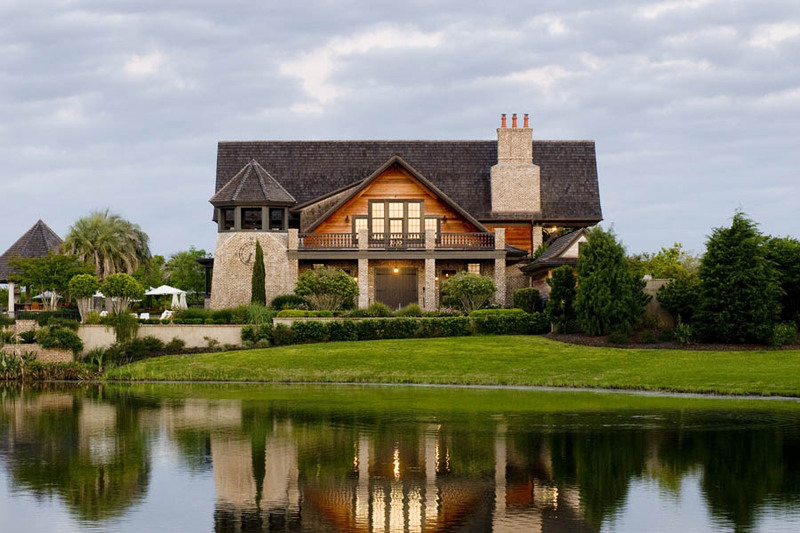 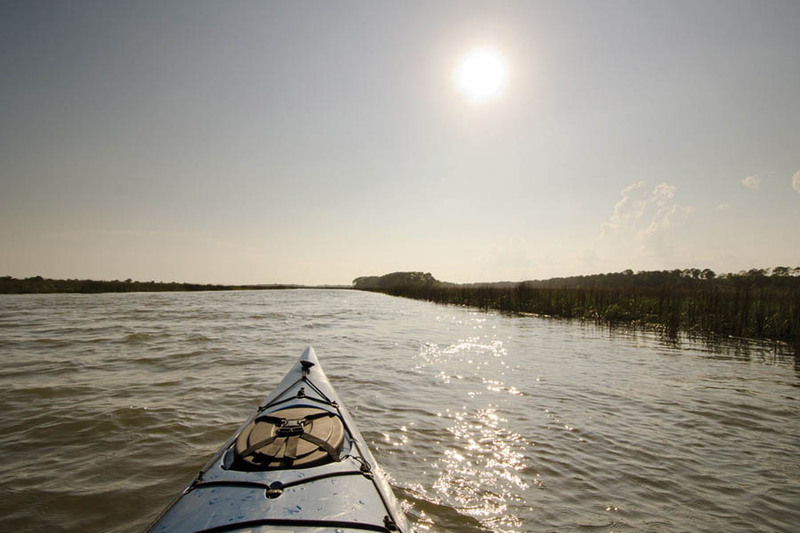 Eagle Island, the Cassique Garden Cottages, and Clubhouse Village allow you to build a home that reflects your personal style with views that reflect the very best of the Kiawah Island landscape.